Long considered the “Paris of South America,” Buenos Aires boasts a unique combination of Latin flair with a European feel, that can be seen in many of its neighborhoods and buildings. It definitely owns a place on everybody’s South America bucket list and can be done at a fraction of the price you might pay for a similar experience in Europe. Besides more affordable food and lodgings, the city offers a host of free and low-cost experiences to the knowledgeable traveler. 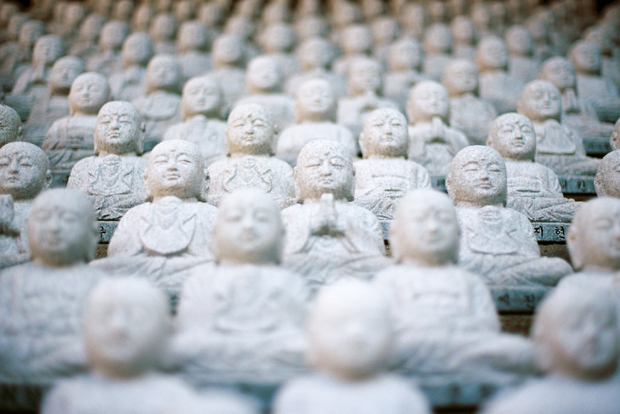 South America is not known for Buddhism, which makes one of the only operating Buddhist temples in Buenos Aires all the more interesting. Come for this centrepiece, but stay to visit the fish stalls, markets and sights of one of the largest Chinatown districts on the continent. Find Barrio Chino north of Plaza Barrancas de Belgrano. 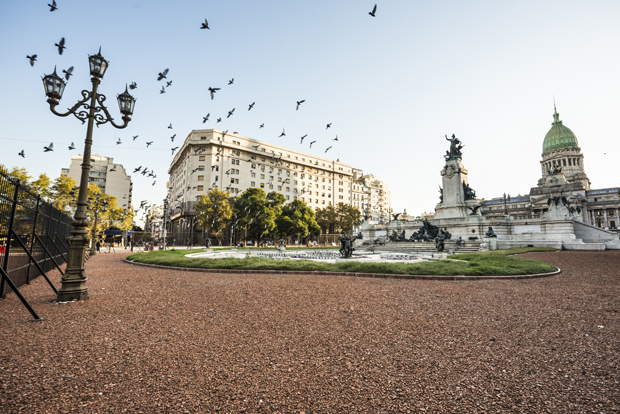 Free guided tours of the city’s cultural icons and historical landmarks are run by the Buenos Aires Tourism Bureau every day but Sunday. The tours are comprehensive, with knowledgeable and friendly guides However, they are in Spanish — so come with your Español on tap. If you’re not up-to-scratch with the lingo, BA Free tours offer English-language tours at 11 a.m. and 5 p.m., each lasting about 150 minutes. 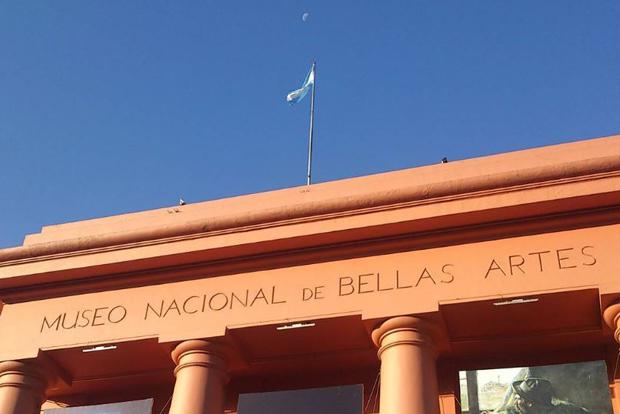 Argentina’s National Art Museum is home to works by worldwide masters like El Greco, Goya and Picasso, but also boasts the world’s largest public collection of Argentinian art. Admission to this afternoon-devouring attraction is free, as are English-language tours of the exhibits. El Museo is open daily until 8:30 p.m., with the English language tours available four days a week on a rotating schedule. Call ahead to confirm dates and times. Warning: strolling this Buenos Aires neighborhood with its moderate crowds, street music, restaurants, shops, and theaters requires no admission fee…but spending an hour there without succumbing to the temptation of the quaint bookshops, aromatic pizzerias and other opportunities to spend money is extremely difficult. Veterans of La Avenida say it’s worth the risk. 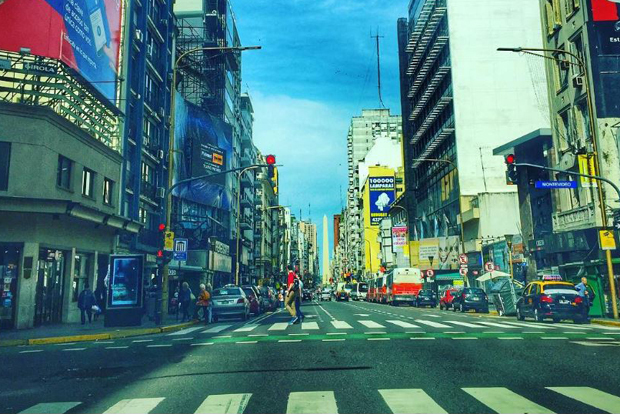 Find Avenida Corrientes near the Cristobal Colon Abasto Shopping Center. There is a metro station near the heart of the district. During the 1920s, Carlos Gardel brought the art of Argentine tango to the world and transformed it from a specific style of milonga to the international art form it is today. Gardel’s home has been restored to what it looked like when he lived in it and boasts mementoes from his personal life and his career as a dancer and ambassador of Tango. Admission is free every Wednesday and inexpensive the rest of the week. 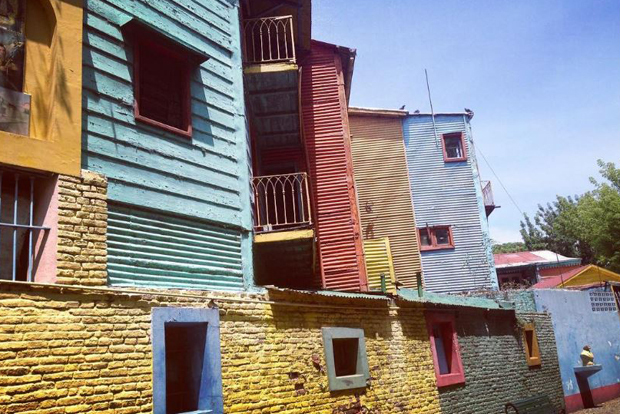 A stroll through this neighborhood puts you in front of some of the most colorful and beautiful homes in the world. 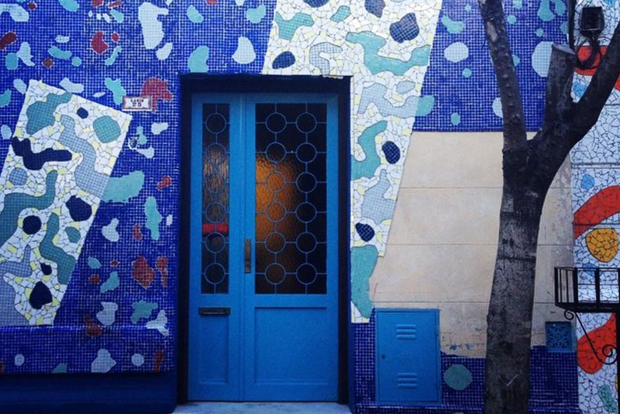 The block got its start when famed artists Marino Santa Maria went wild with his home’s hues a little less than 20 years ago. His neighbors followed suit, resulting in the bona fide international tourist attraction the area now is. Calle Lanin has no official hours, but it’s polite to visit between late morning and early evening. 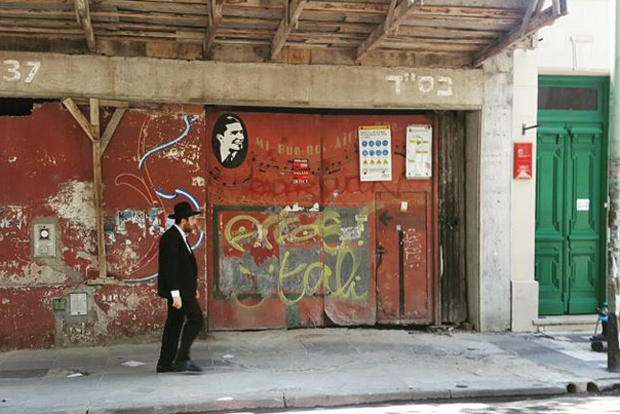 You can find Calle Lanin in the Barracas District, west of the Easy Barracas shopping center. Those planning trips to South America often have visions of haggling over food, handicrafts and clothes in a jostling, bustling, teeming markets full of bright colours and unfamiliar smells. San Telmo’s Sunday flea market will make this a reality. Open between 10 a.m. and 5 p.m. every Sunday, this open-air shopping experience has operated since 1970 and offers everything from antiques, to street food, local produce, native crafts and secondhand rummage of all descriptions. Visiting is free, but only the strongest of wills can leave without spending at least a few pesos. 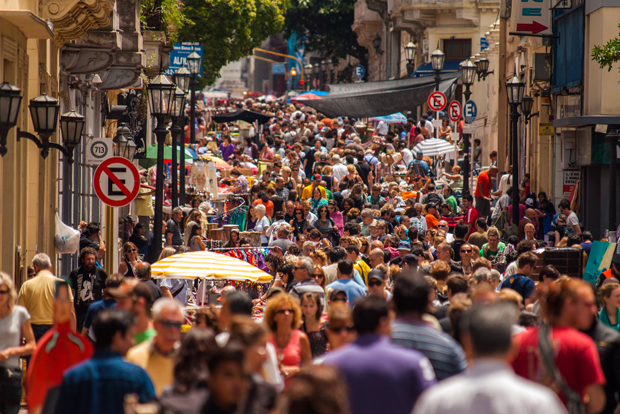 Find the flea market in the centre of the San Telmo neighborhood. Being born in Buenos Aires, it’s no surprise that the city is proud of Pope Francis. They’re so proud in fact, that there are not one, but two free tours celebrating his life and early ministry. A 90-minute walking tour takes you through his childhood in Barrio Flores, including his birth and childhood homes, kindergarten and elementary school. A three-hour tour by bus takes you to a wider array of landmarks from his life. The tour is interesting for Catholics and non-Catholics alike, and three hours on an air-conditioned bus can be a welcome break from the Argentine heat. The walking tour starts at the Basilica of San Jose. Catch the bus tour from Metropolitan Cathedral. In either case, call ahead for times. Ready to go? Find your flight on Cheapflights.com.